His bad-boy image and his social status seemed to work wonders for the Prince when it came to his relationships. Over the course of his single life, he was romantically linked with models, singers, presenters, actresses, and socialites, and managed to rack up an impressive number of girlfriends. 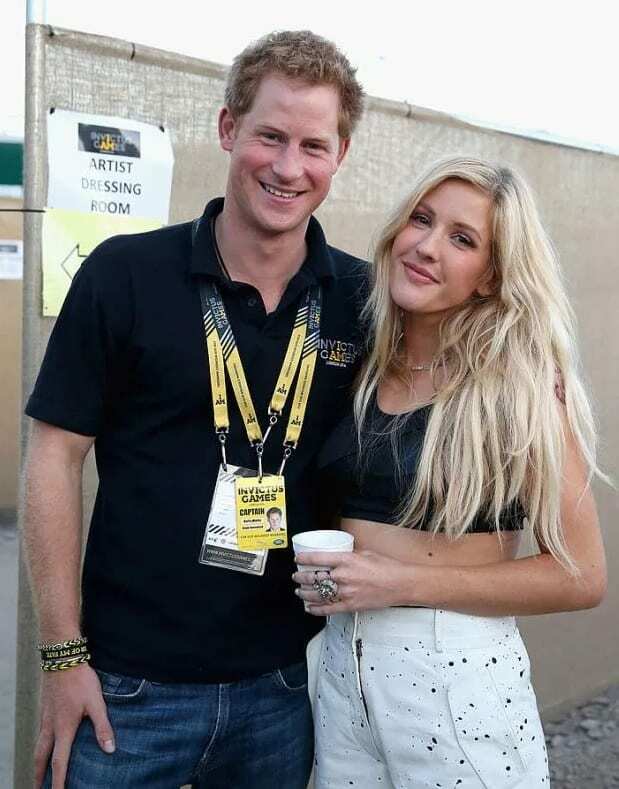 Most notably, the media rumor mill has linked Prince Harry to the likes of Ellie Goulding, Cressida Bonas, Florence Brudenell-Bruce, Chelsy Davy, Camilla Romestrand and plenty more. However, these have rarely been anything more than on-and-off relationships or flings. 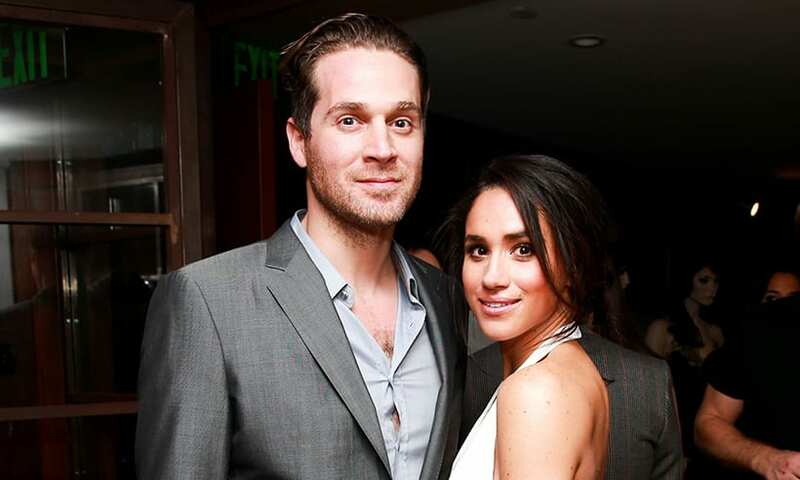 Of course, Harry wasn’t the only member of the Harry-and-Meghan-party to have a string of relationships in the past. 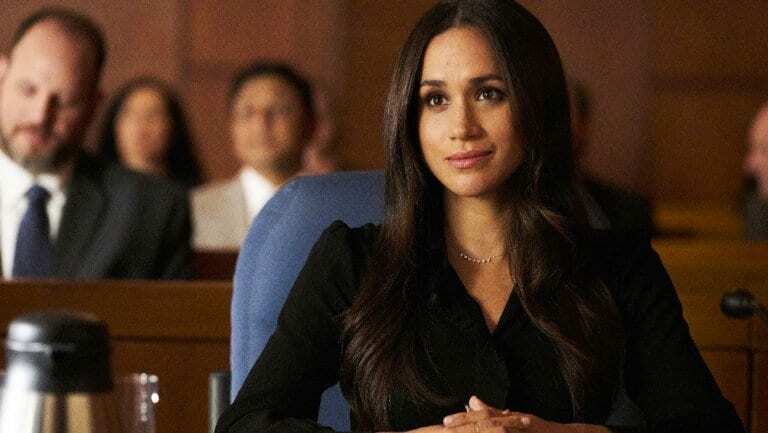 After making her way into the limelight and stealing the show as one of the stars of the law drama, Suits, Meghan immediately became a hot topic of conversation in the world of Hollywood. 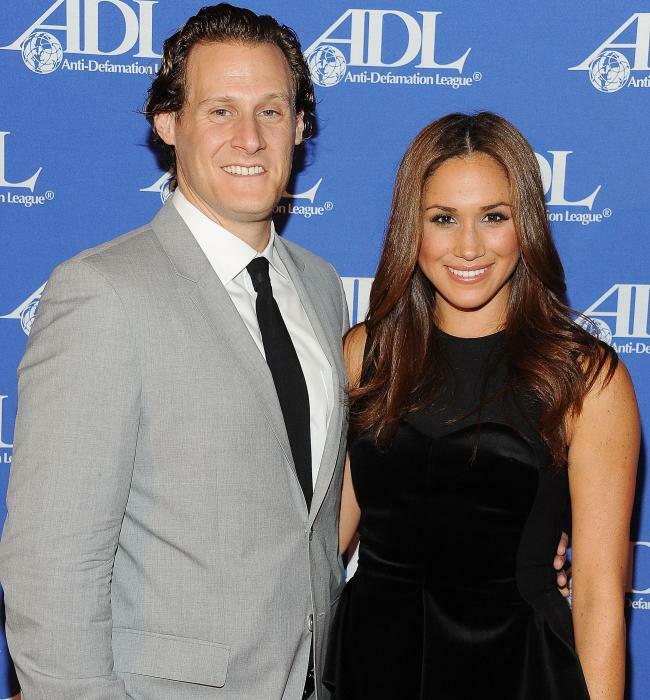 But it seems as though Meghan was happy giving all of her attention to one man, as she later married the movie producer, Trevor Engelson. After divorcing her ex-husband, Meghan was back in the playing field and looking for a new partner in crime. It’s believed that she found this man while working for her now-defunct blog, The Tig. The man in question was Cory Vitiello; a Canadian chef who had found fame through social media and television appearances. Although the couple never confirmed their relationship publicly or even made it Facebook official, they were spotted getting pretty cosy and posting about each other on social media every so often. It’s believed that Meghan and Cory dated for a couple of years before she called time on their relationship. But what had caused the actress to have such a sudden change of heart? 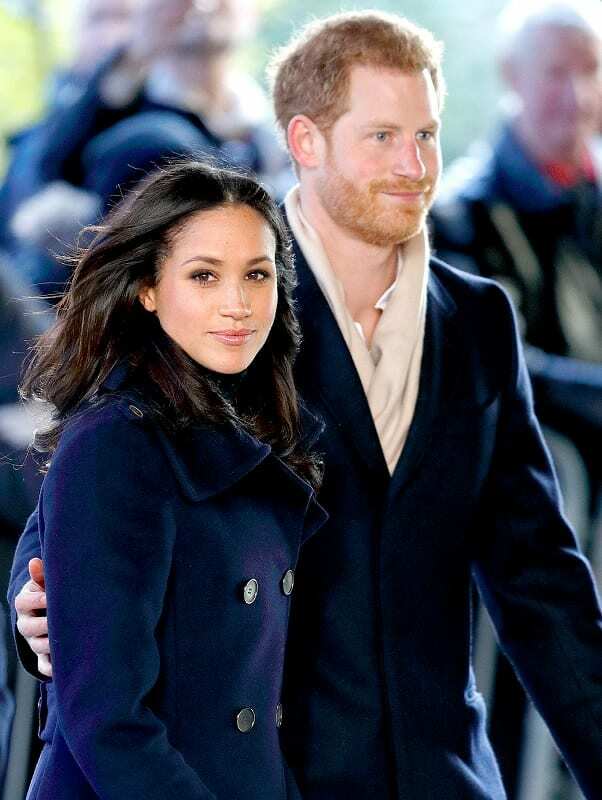 Well, many Royalists and “Marry” fans (Meghan + Harry = Marry) have realized that she broke up with the celebrity chef around the same time that she met Prince Harry for the first time. Of course, this could have just been a coincidence, but we’d like to believe that it was meant to be. Ever since their relationship came to light, there have been people across the world trying to discredit the legitimacy of their love. In fact, Meghan’s own sister has claimed that Meghan started planning her Royal marriage when she was just a child. 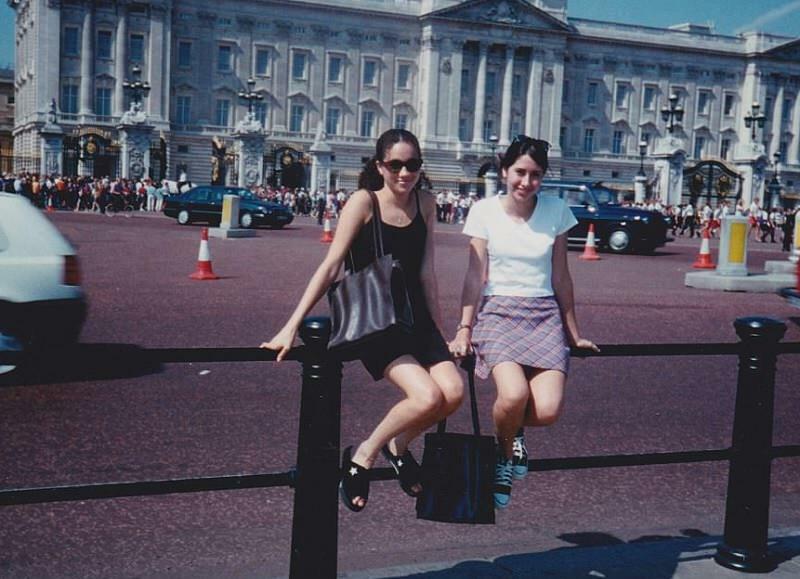 She posed outside of Buckingham Palace when she was a youngster and posed with crowns on her head, telling people that one day she would be a Princess. With this news out in the open, it’s bound to have cast a few doubts in Harry’s mind. Before he heard these rumors, though, Meghan Markle was just Prince Harry’s blind date. The pair met for a drink, and they immediately hit things off. They began to quietly date behind the scenes, and keep their relationship on the down-low. However, Harry decided to take their fling to the next level when he asked her to accompany him on a Royal trip to Botswana, where they camped out in the savannah and looked up at the stars in the sky. It was a feat of romance on Harry’s part, and women around the world were insanely jealous. 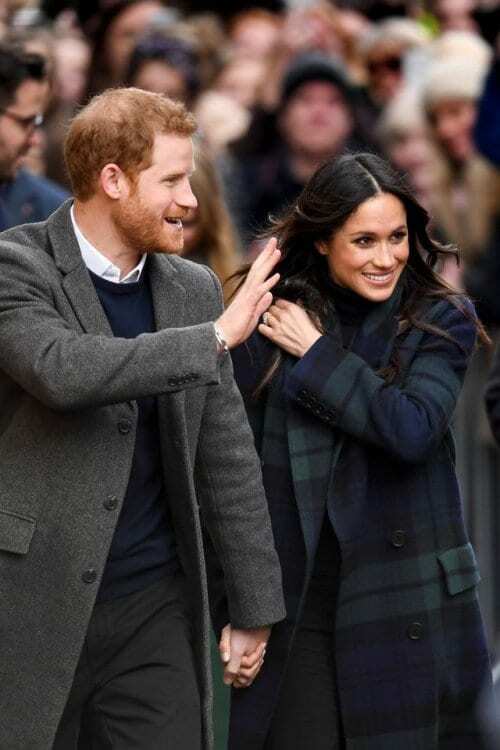 As media outlets began to find more solid proof that Meghan Markle and Prince Harry were a couple, Meghan started to receive harassment and abuse online and in the streets. Envious people across the world and Royalists were not too happy with his choice of partner, and they wanted to let her know that. It was this wave of abuse that sparked a fire in Prince Harry. He used the opportunity to formally confirm his relationship with the actress, and to ask fans to stop harassing the woman that he was dating. Yet, it seems as though those at home weren’t the only ones who weren’t too happy with Prince Harry and Meghan Markle’s relationship. Rumors began to circulate that the heir to the throne and Prince Harry’s brother, Prince William, was also not taken on his new relationship status. Prince William was reportedly also concerned that Prince Harry had made such a statement to the general public, and wanted to ensure that he was making the right decision. However, Prince William has since denied this rumor. After this minor hiccup, Meghan and Harry seemed to be on the straight and narrow again. 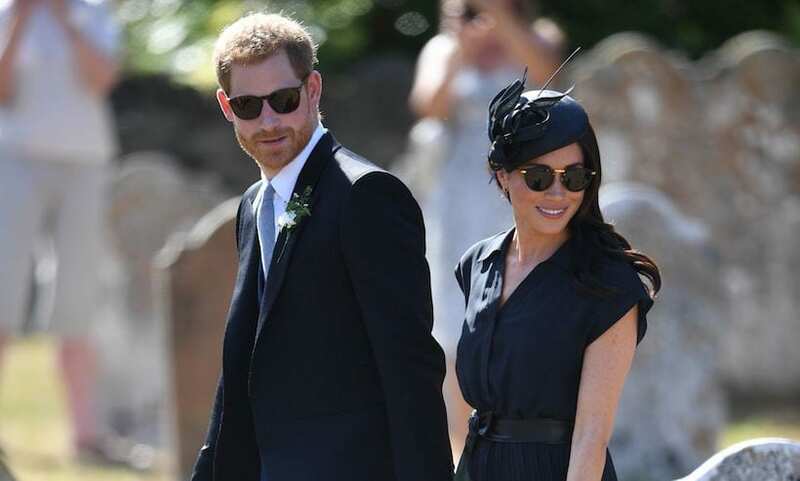 They were going on romantic trips, Meghan was introduced to other important members of the Royal Family, and she was even attending weddings and events as Harry’s plus-one. Yet, things started to change in April 2017, when Meghan decided to make a few changes in her life. After working so hard to create her lifestyle blog, The Tig, and working tirelessly to make it a success, she decided to close it for good. 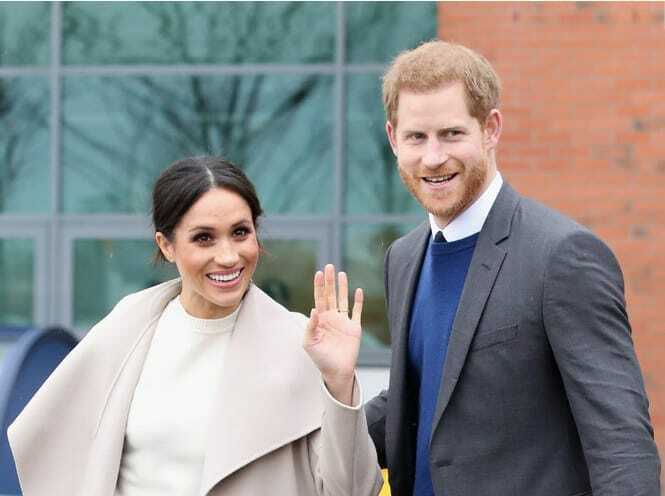 Fans of Meghan Markle and Harry were concerned when The Tig shut down. 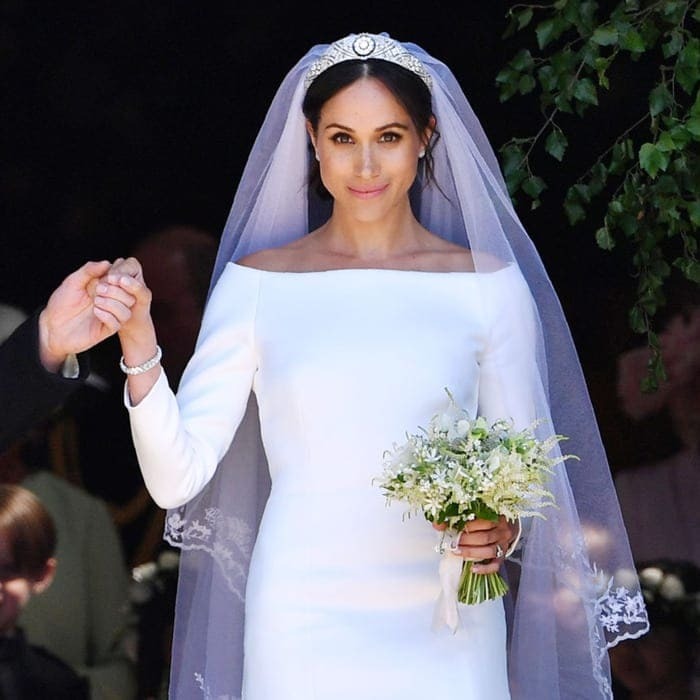 This blog had been Meghan’s life, and it had just built up an impressive following – so why did she decide to end it for good? Well, sources close to the actress stated that she felt as though she had to sacrifice this huge part of her to be with Harry. As she became more involved in the Royal Family, she needed more time to be a part of Harry’s life. Would this sacrifice ultimately be worth it? 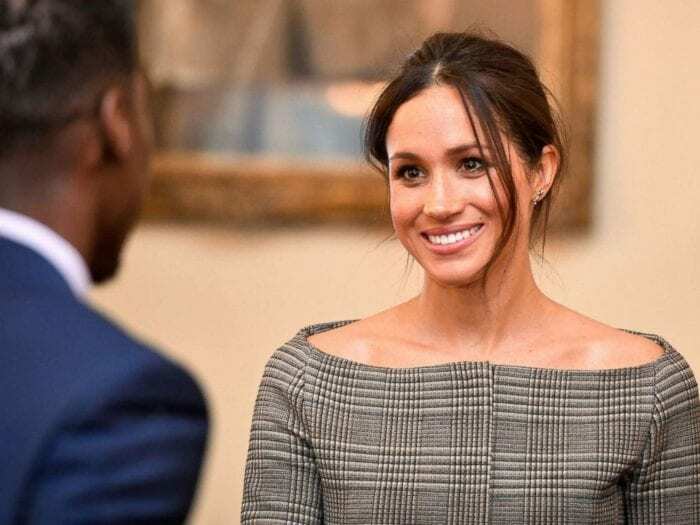 Thankfully, Meghan Markle had nothing but niceties to say about Prince Harry during an interview with Vanity Fair in 2017. 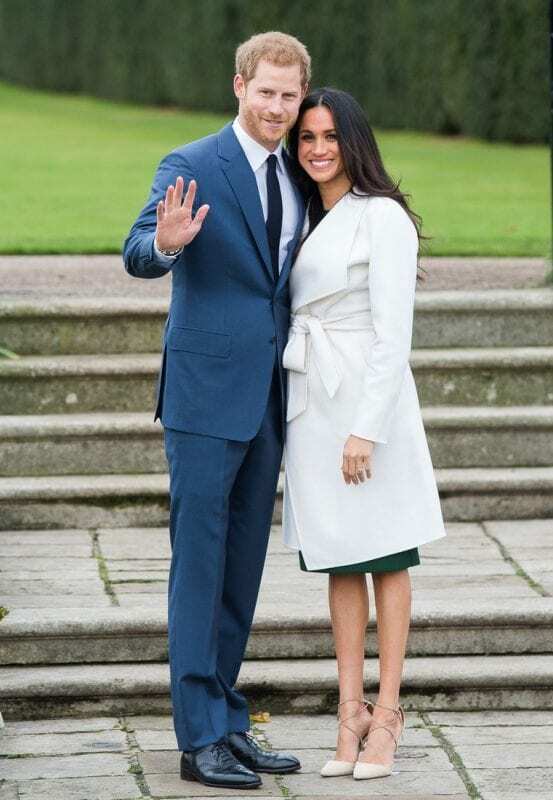 In this interview, she noted that they were “in love,” that they were “happy” and that she loves “a great love story.” Although she didn’t say anything negative about Harry or the Royal Family in this interview, Kensington Palace were not pleased. According to Royal Tradition, members of the Royal Family are not allowed to speak about others without prior consultation or official announcement from the head honchos. 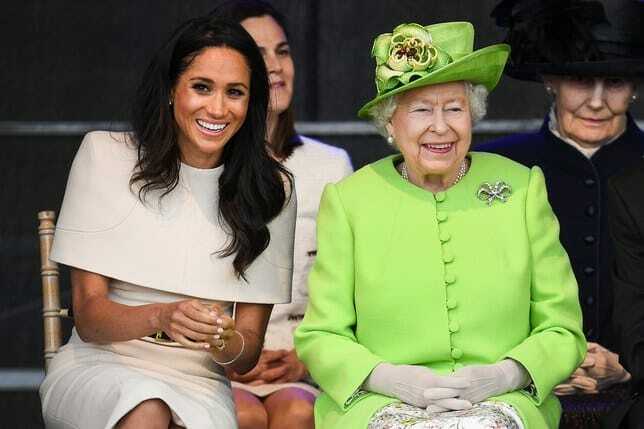 In fact, it was widely reported that the Queen was not amused with Meghan’s interview. Not only had she spoken about the Royal Family so flippantly, but she had also done so in a fashion magazine. 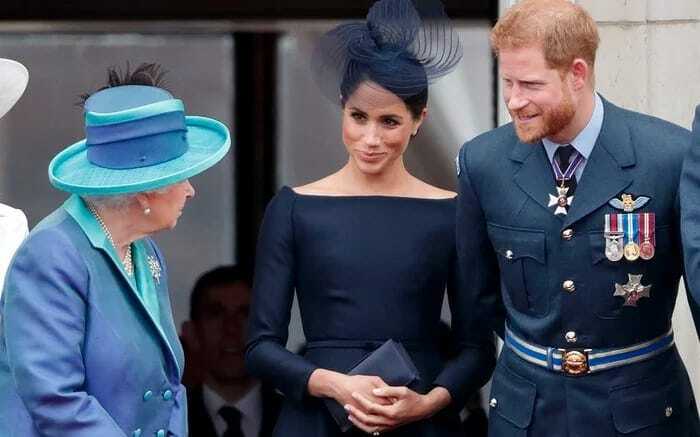 This is not the way that the Royal Family like to present themselves to the rest of the world, and she couldn’t help but be a little irritated by Meghan’s actions in front of the eagle eyes of her subjects. Whether this caused a wedge between Meghan, Harry, and his grandmother remains to be seen. 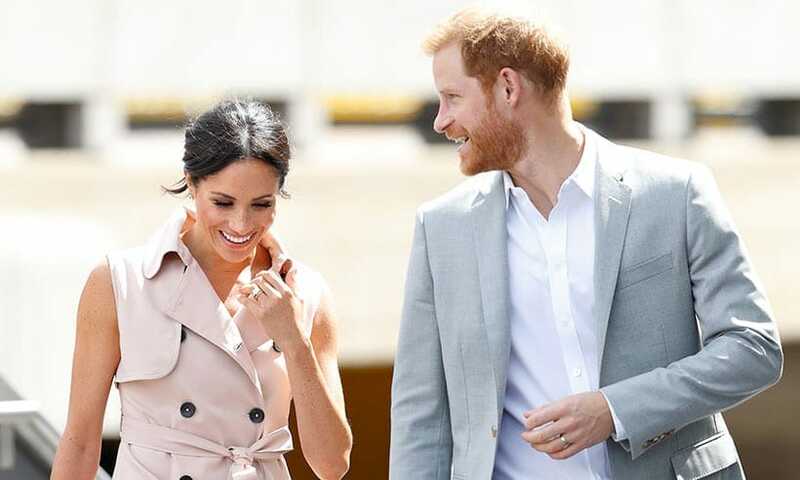 Thankfully, this little set-back didn’t seem to affect their relationship too much, as Harry got down on one knee and popped the question in November 2017. Their engagement was officially announced to the world on November 27, and they later set a date for May 19, 2018. 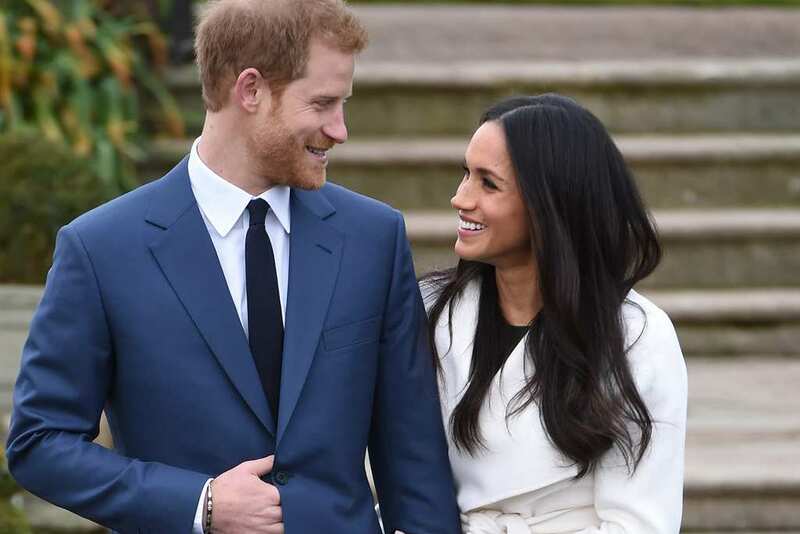 The adorable couple tied the knot in Windsor Castle with some of their closest friends around them. Oh, and just a few million people watching on their television screens around the world! The official photographs were released two days later, and they are stunning. 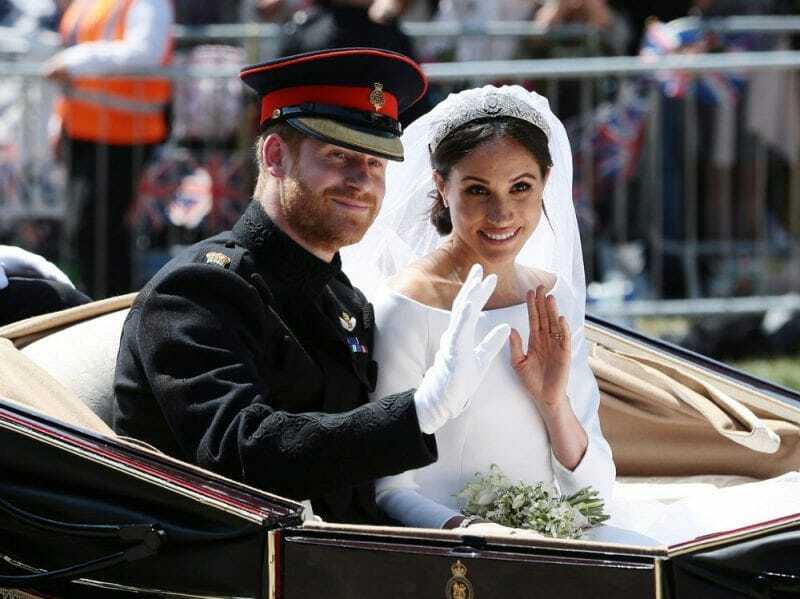 Although it was arguably one of the best days of the year for most British people and those across the world; it seems as though Meghan may have fallen at the first hurdle. That’s because the bride ditched Royal tradition and went her own way on her wedding day – and we don’t think the Queen was best pleased. Instead of allowing Prince Harry to make a toast on his own, Meghan decided to stand on her feet and raise her glass as well. This was totally unorthodox, and it’s unknown how Harry felt about this rebellion. This isn’t the first time that Meghan Markle has ditched Royal tradition in favor of her own style. While posing for her official engagement photographs, Meghan actually broke one of the few strict rules that the Queen is incredibly hot on. 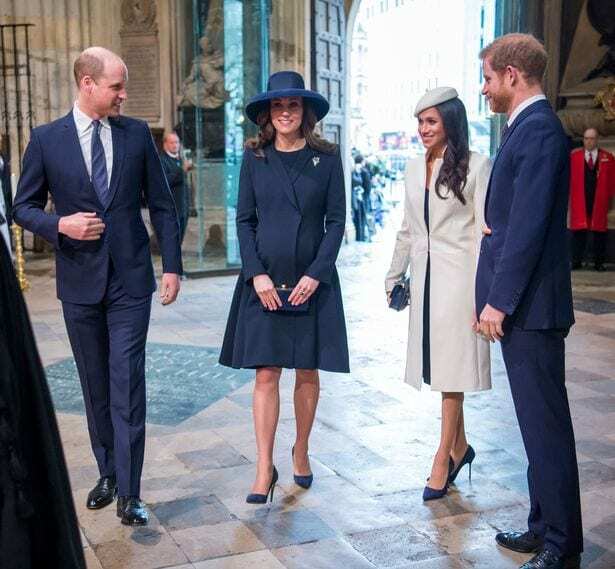 Whenever a female member of the Royal Family wears skirts or dresses, they must – by all accounts – wear pantyhose on their legs. Failure to do so will result in a stern telling off by Liz, and we have a feeling that this punishment stuck in Meghan’s mind. 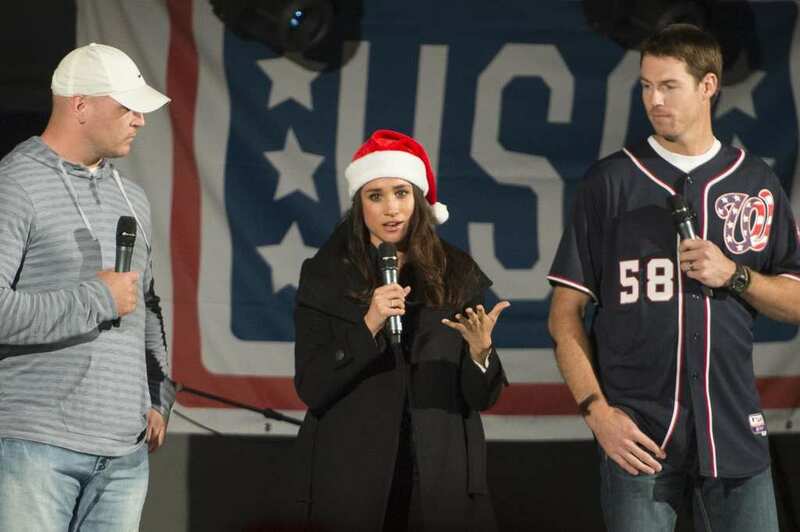 It seems as though fashion is a hot topic in the Royal Family because this isn’t the first time that Meghan has been called out for her fashion choices. 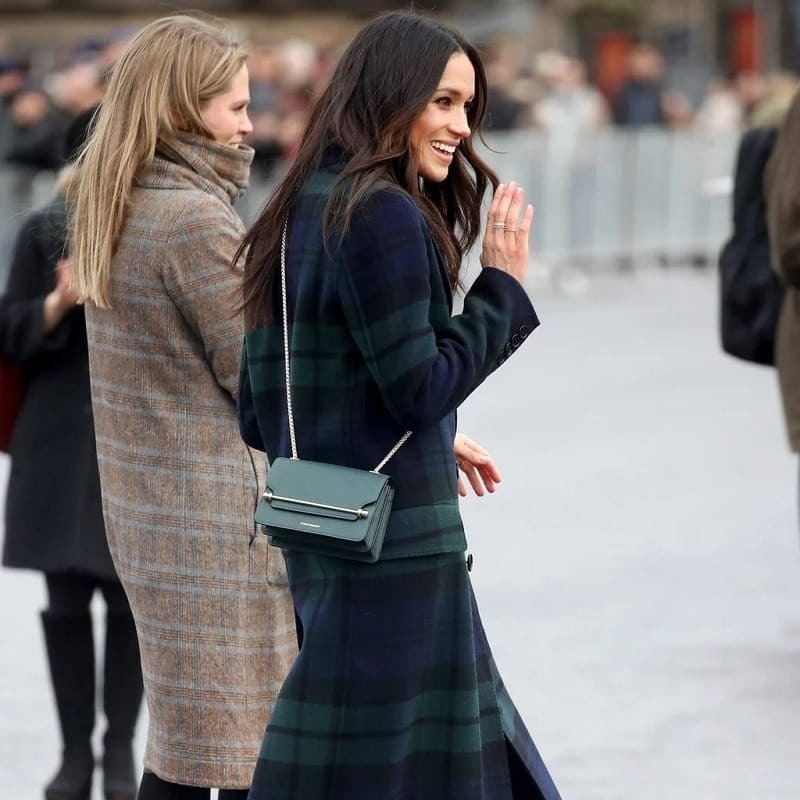 Before the couple tied the knot, Meghan was spotted wearing a cross-body bag. While this may not seem like a big deal to you and me, it’s actually a huge deal in the Royal Family. Royal women are always expected to carry a clutch bag with them, and they are not allowed to carry any other form of purse on them at any time. In the past, Prince Harry has been incredibly open about his charity work and how he is helping those less fortunate. Yet, he has always shown this through his actions – rather than his words. Because the Royal Family have to be incredibly careful about what they say in public, it’s sometimes easier to keep it schtum. However, we have a feeling that he has had stern words for Meghan in the past because she has found it much more difficult to keep quiet about issues that matter to her. 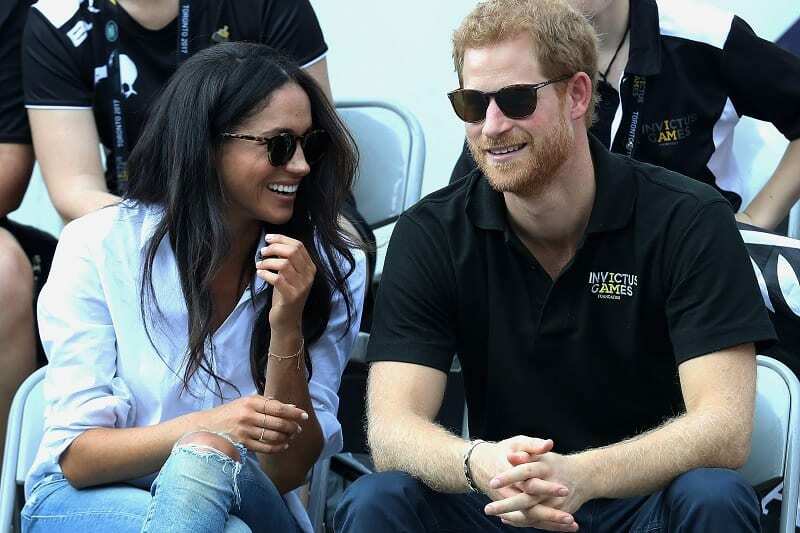 It might surprise you to know that Meghan is not the only guilty party in the Harry-and-Meghan romance. In fact, they have both found themselves in trouble in the past for holding hands in public. Although there is no specific rule against this, those in the Royal Family know that it’s frowned upon to take part in any form of personal displays of affection while in the presence of others. Yet, it seems as though they’re both happy to rebel against the Queen on this one. 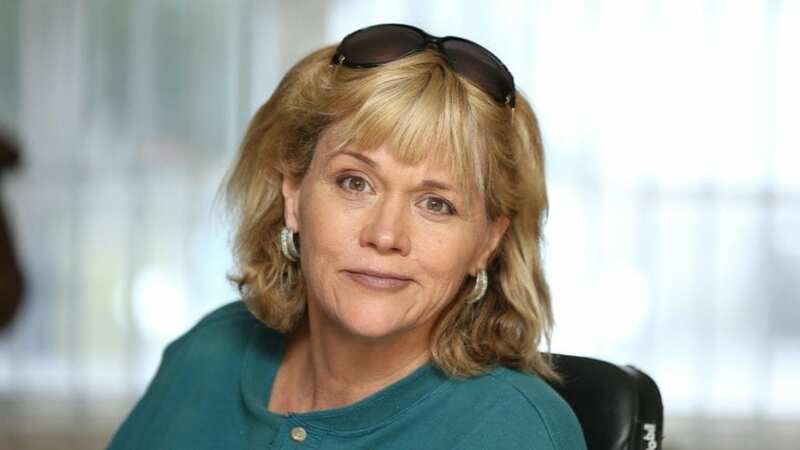 Meghan Markle’s half-sister, Samantha, is another challenge for Meghan’s relationship with Prince Harry. Even though Samantha and Meghan are estranged, Samantha has a lot to say about her younger sister, and insists that she has the right to say it all. Not only has Samantha come up with a nasty name for Meghan – Princess Pushy – she is also planning to release a tell-all book, entitled The Diary Of Princess Pushy. Samantha’s disdain for the duchess is no secret, and she seems intent on painting a negative picture of her half-sister. 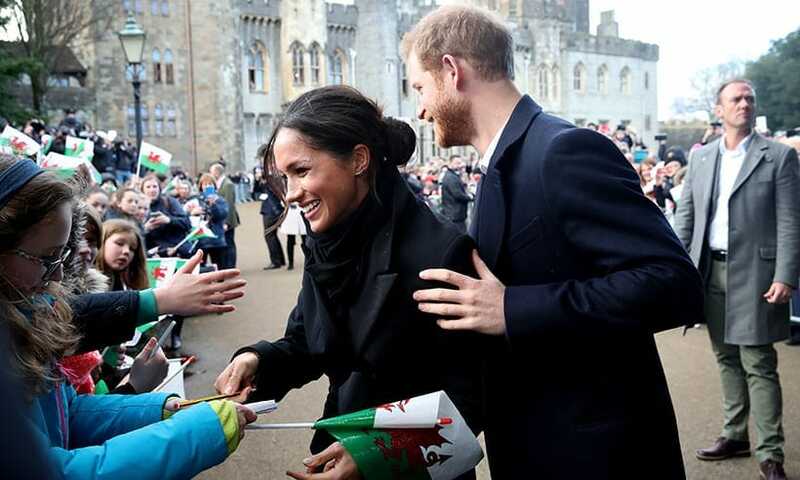 There are a number of things that set Meghan apart from all other members of the British Royal Family, and make her marriage to Prince Harry historic. One of these is the fact that Meghan is biracial, and was born to a white father and a black mother. Meghan has spoken out about how hard it was for her to grow up biracial, and she faced challenges due to her appearance. 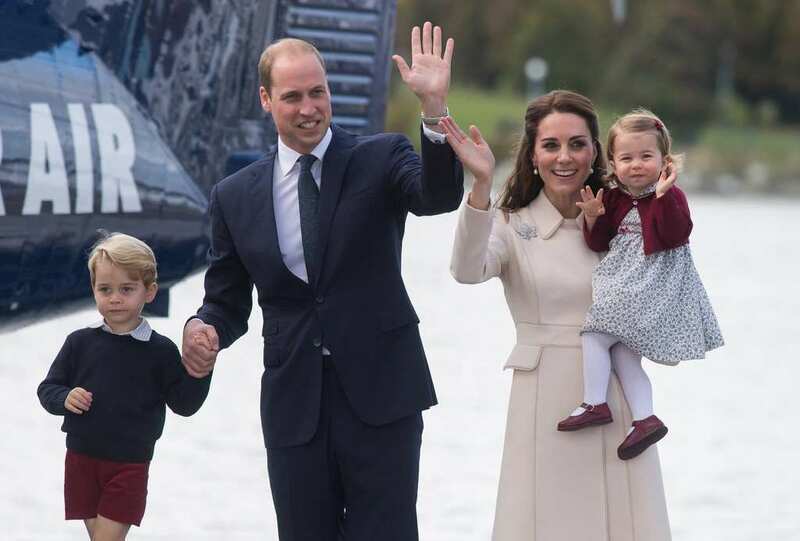 Having a biracial woman enter the Royal Family is unprecedented, and a big step toward equality. Meghan’s sister Samantha is far from the only member of her family that has been in the headlines. 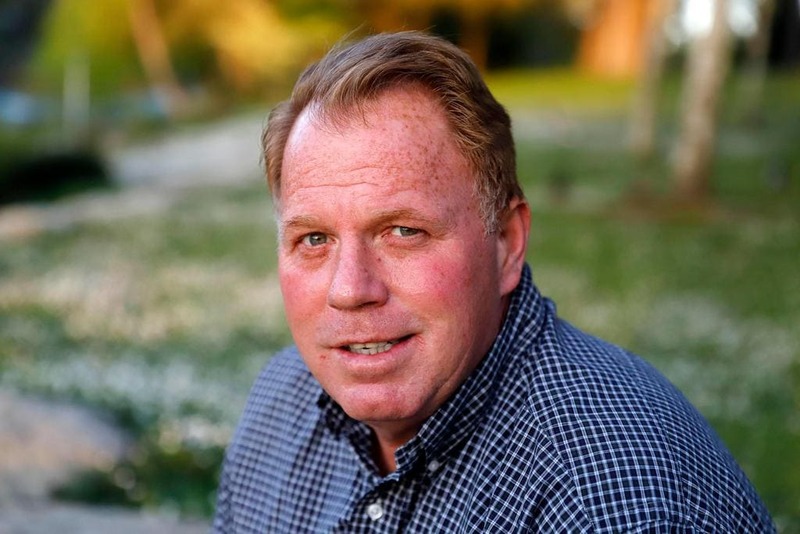 Both Samantha and Meghan’s half-brother, Thomas Markle Jr., did not receive invitations, likely because they are not in contact with Meghan. In addition, her former sister-in-law and nephews were not invited, but took a trip to the UK anyway. And Meghan’s cousins in the United States, who did not receive invitations, reportedly ordered Burger King and wore paper crowns while watching the big event. 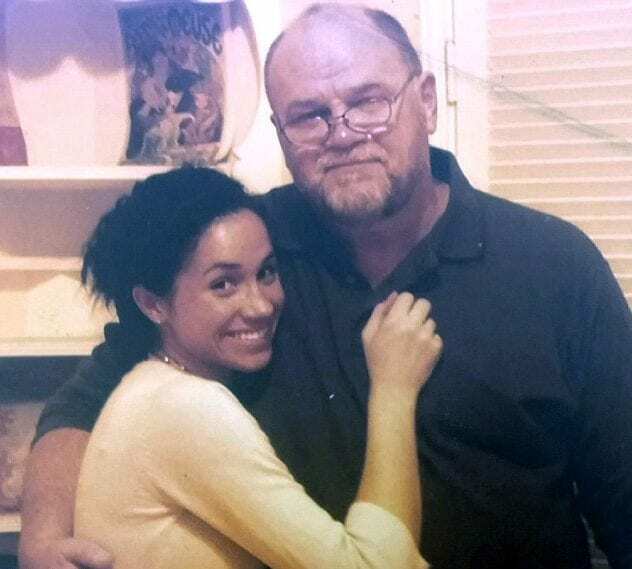 But by far, the family member who caused the most drama was Meghan’s father, Thomas Markle. Originally, Thomas was slated to walk Meghan down the aisle at the royal wedding, but then he withdrew after he staged photo shoots of him preparing for the event. He then reportedly changed his mind after talking with Meghan, but in the end did not attend due to health problems. Instead, Prince Charles walked Meghan down the aisle while Meghan’s mother looked on lovingly. Another way that Meghan breaks from the tradition of the Royal Family is that she is divorced. While this is becoming more accepted among members of the extended family, there was a time when it was not allowed at all. In 1936, King Edward VIII had to abdicate the throne in order to marry the woman he loved, a divorced American socialite. Times sure have changed since then, though, and nobody seems to be too upset about Meghan’s prior marriage. Something else that sets Meghan apart and adds some challenges to her marriage is her status as an American citizen. Meghan has been granted leave to stay in the UK with her husband, but she will have to go through the standard visa process in order to become a British citizen. In addition, there are rumors she may renounce her United States citizenship to make her tax situation easier. On top of that, Meghan was raised Protestant, so she went through a baptism and confirmation into the Church of England. Marrying into the Royal Family seems like a fairytale, but it does have its drawbacks. One of those is the fact that Meghan had to quit her job as an actress. 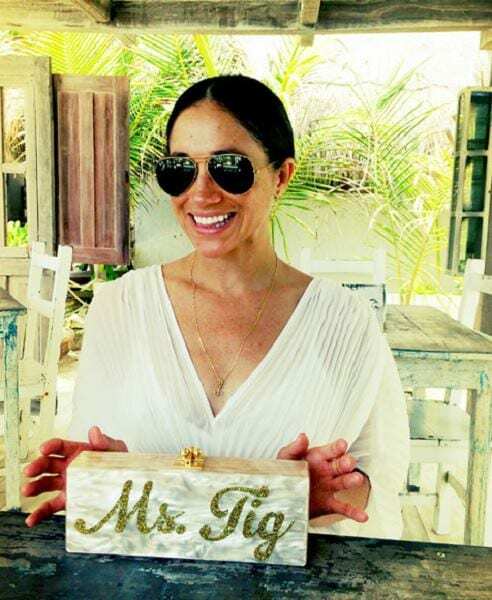 Meghan was a successful, working actress, starring in the television series Suits, when she met Prince Harry, and she retired from her career in order to commit herself to the responsibilities of her new position. Prince Harry himself admitted that the couple had some serious conversations about what Meghan was getting herself into. 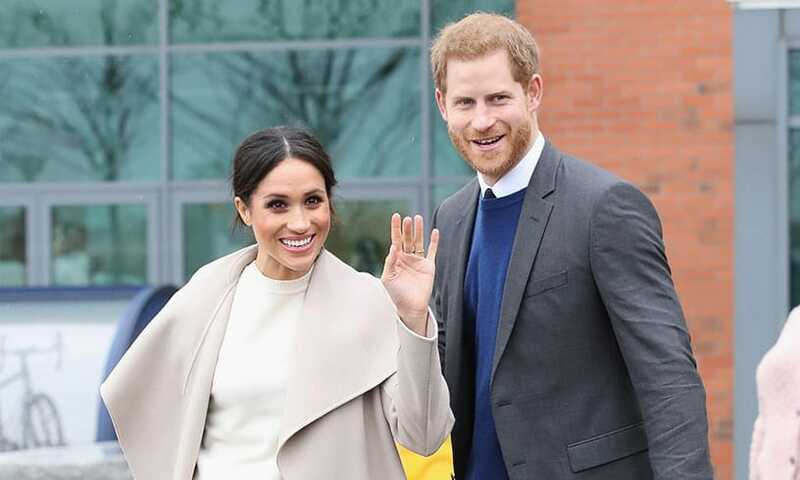 It’s true, it is a very big change for Meghan, who once said, “I’ve never wanted to be a lady who lunches – I’ve always wanted to be a woman who works.” Meghan is also not a “nobody” marrying into a famous family – she was well known in her own right long before she started dating Prince Harry. She was worth some five million dollars as an actress, and was used to being recognized and and signing autographs. On top of all of that, Meghan is entering the traditional institution of the Royal Family as a modern woman, and a self-proclaimed feminist. She worked as a United Nations women’s advocate and has spoken out for her rights as a woman since the young age of 11. 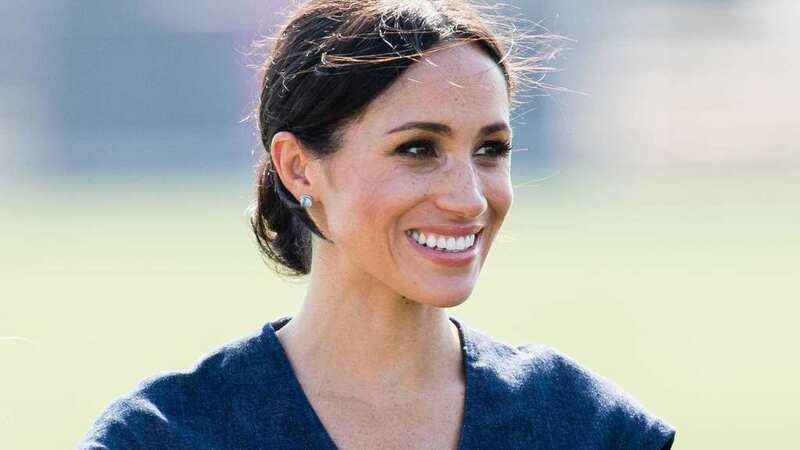 Even in her own fairytale, she maintains her feminist rhetoric, even remarking, “It’s time to focus less on glass slippers and more on glass ceilings.” This is certainly a new idea for the Royal Family. Even though Meghan had to resign as an actress, she said that she looks at it as a new opportunity, an opportunity for her to focus more on the causes she works for. She hopes that as a public figure with a lot of influence, she’ll be able to use her new podium for good, and she truly hopes to change the world. But this may be more challenging than she had hoped, because the Royal Family makes a point to avoid anything political or radical. Relationships take two people, however, and Meghan wasn’t the only one who had to make changes to get where she is today. Not so long ago, Harry was a party-boy, who dated around and made some culturally insensitive choices. 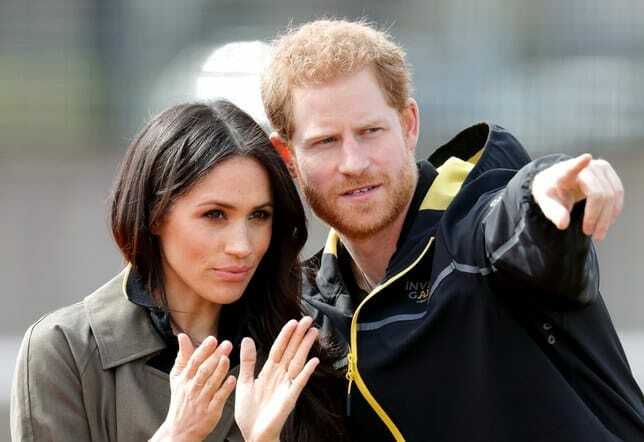 But with Meghan Markle, however, a woman several years his senior who is intelligent, socially active, and successful in her own right, Harry had to transform into a more mature, open, and accepting version of himself. There are many cynics who think that this royal union doesn’t stand a chance of lasting. Some claim that Meghan is simply playing the part of the Duchess of Sussex and that it’s all fake. Others are worried that the self-made career woman will get bored of her new life as a royal, which some have called “dull.” Other women before Meghan who married into the royal family, such as Princess Diana, struggled to find satisfaction in the role. But Meghan seems to know what she got herself into. As soon as her wedding was over, the calls for Meghan to follow her sister-in-law Kate’s lead and start having children began. After all, Meghan is 36, so those keeping track think that it’s time for her to get started. This is another pressure that Meghan might not have faced (at least not publicly) if she hadn’t married into the royal family. But Meghan knows that she’s the only one who can decide what to do with her body, so we’ll just wait and see what she chooses to do. The romance between Meghan and Harry may not always be easy and comes with a lot of challenges on both sides, but together, they seem determined to make it work and change the world in the process. 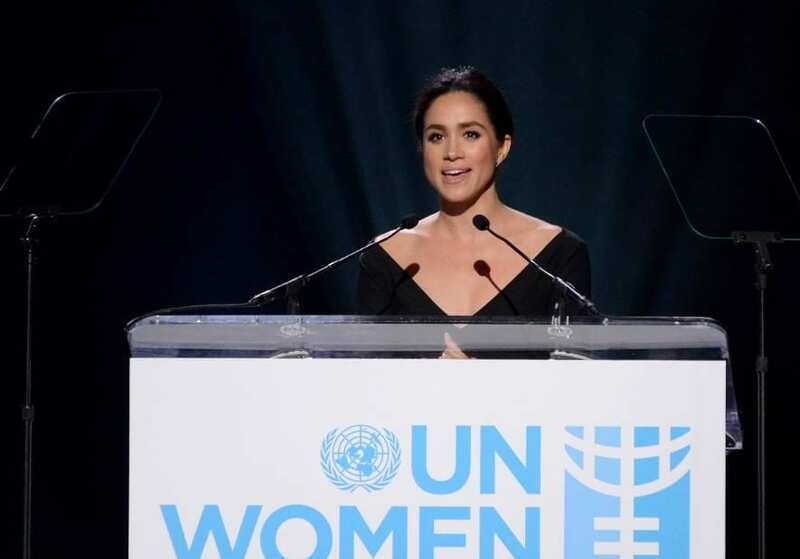 Meghan is devoted to a number of charities, and her new role may give her more power for her feminism and activism. Harry too seems committed to carrying on the legacy of his mother, Princess Diana, through his commitment to charitable acts and making the world a better place. 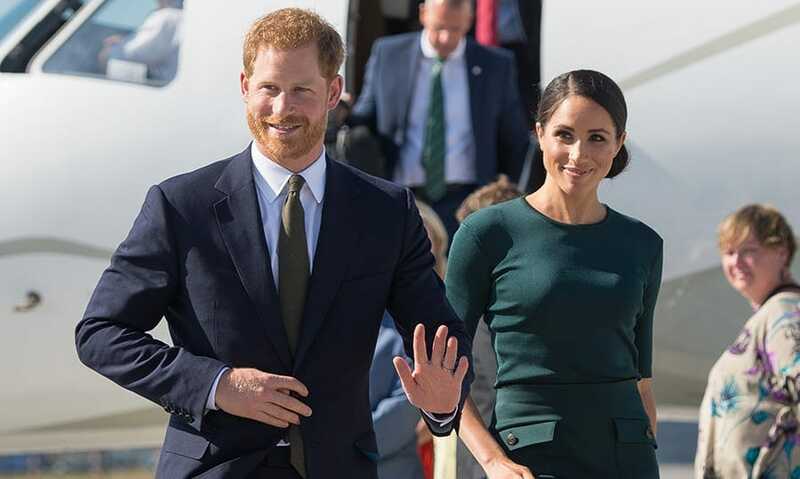 With all of the challenges that Meghan Markle and Prince Harry have faced in their relationship, they are sure to face more as time goes on. 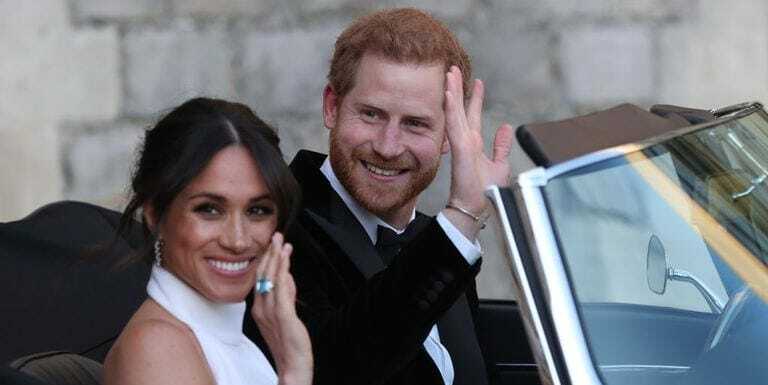 The power couple have made significant changes to the royal family by adding a self-made, biracial, American feminist career woman to the ranks of British royalty, and that can’t be easy from the inside. They are definitely an admirable couple and like any other couple, must work through their difficulties together. Although they may have had their ups and downs in the past, it’s fair to say that Meghan and Harry are still one of the most beloved couples on the planet right now. Their whirlwind romance has given hope to those across the world, and their popularity has brought two nations back together again. While they may have broken a few rules along the way, they seem to be on the course to success. Now, all we need is the tiny pitter patter of Royal feet!